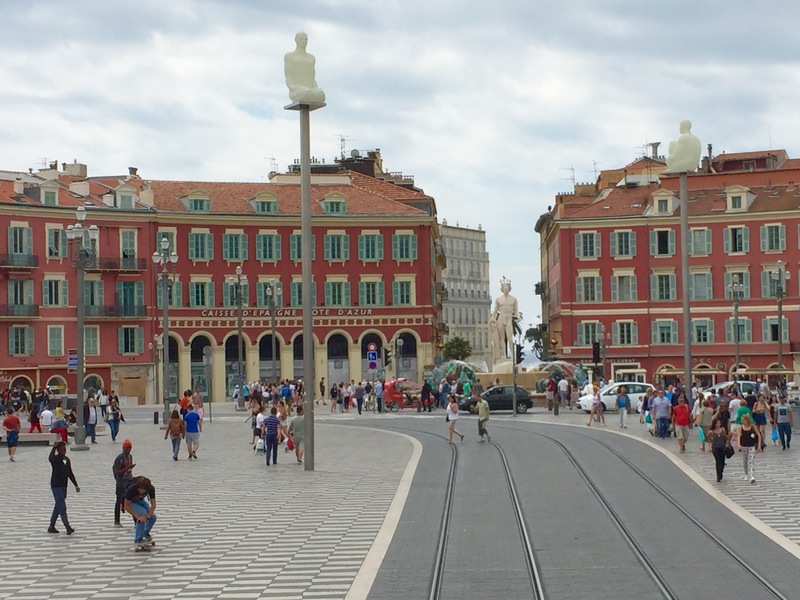 Earlier this year, my travels brought me to Nice. Since my first visit there 15 years ago, I have been under its delightful spell. And now, like so many, I am deeply saddened by the horrific act of terror inflicted on so many in this Riviera city on the 14th of July. And also like so many, I am *still* saddened by the tragedies in recent months and years in places like Turkey, Belgium, Syria, India, Iraq, Israel, Nigeria, Palestine, the United States, and so many other places that most of us never hear about. But I won’t let the ruthless and cowardly acts of individuals with extreme, hateful, and violent beliefs turn me into someone filled with fear and mistrust. As travelers and as co-citizens of this planet, rather than shrink away, we can choose to engage with our world to try to understand it better and to share what we learn with our own communities when we come home. 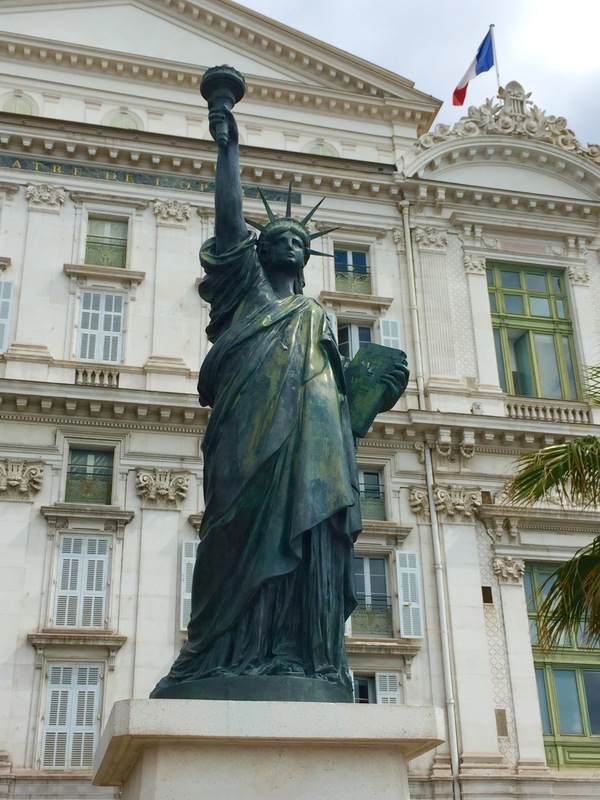 So in the spirit of learning, understanding, healing, connection, and support, please enjoy some images of Nice that I took on my recent visit. Terrorism cannot take away the charm, beauty, and spirit of this city or its people. 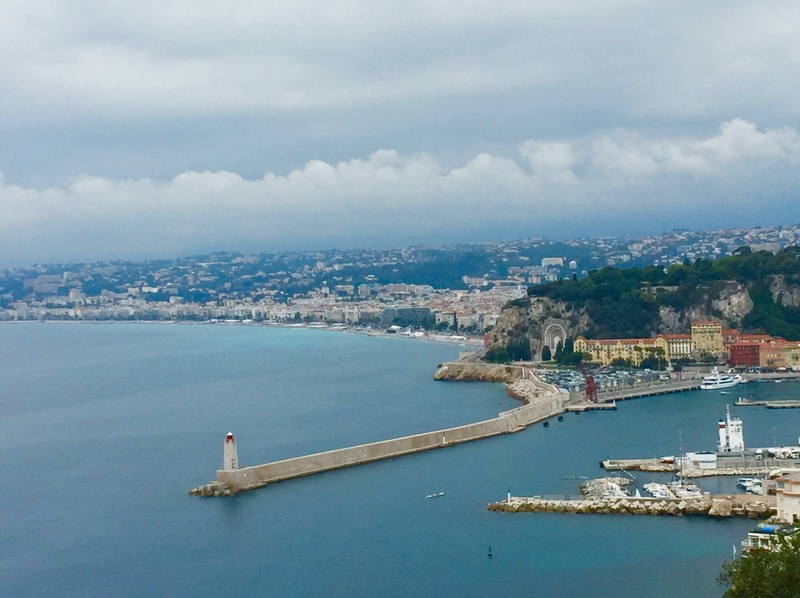 Nice is still nice, and hopefully, seeing these photos will remind you of your own memorable journeys to this Mediterranean jewel or will inspire you to go there soon. 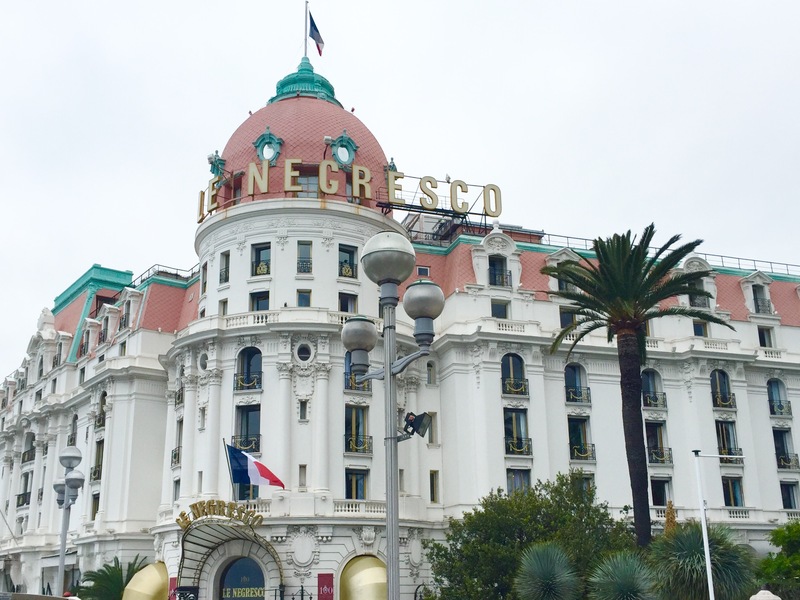 Hotel Negresco: a Nice icon since 1915. 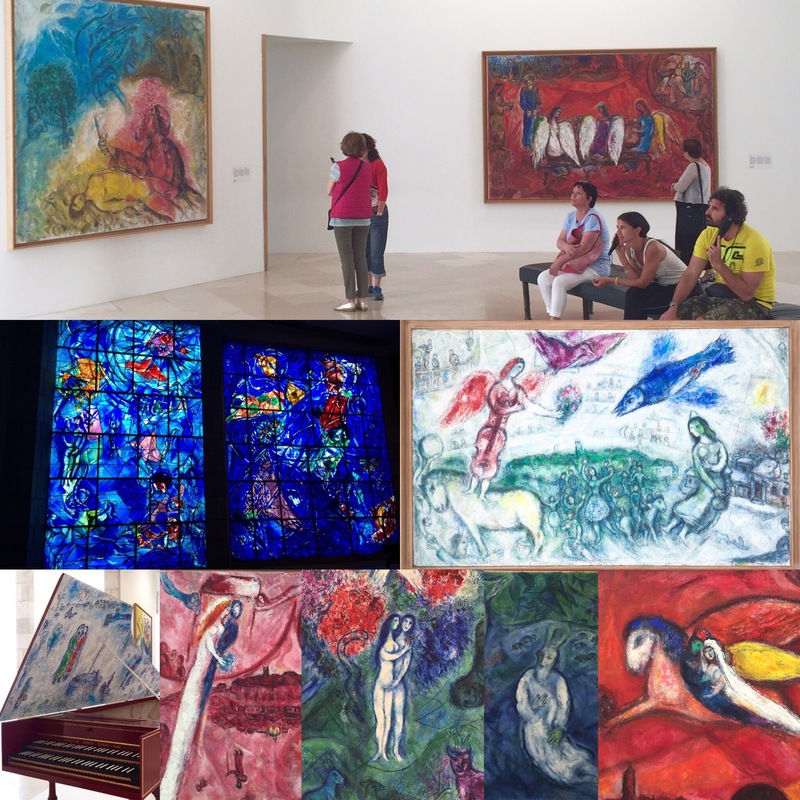 Marc Chagall donated a number of his Modernist creations to France to his eponymous museum, which opened in 1973. This Russian-French artist painted technicolor wonderlands, inspired by biblical events, peasant life, his Jewish heritage, and his wife. His works always seem to evoke a deep sense of love and respect for humanity, representing his subjects with the utmost dignity. 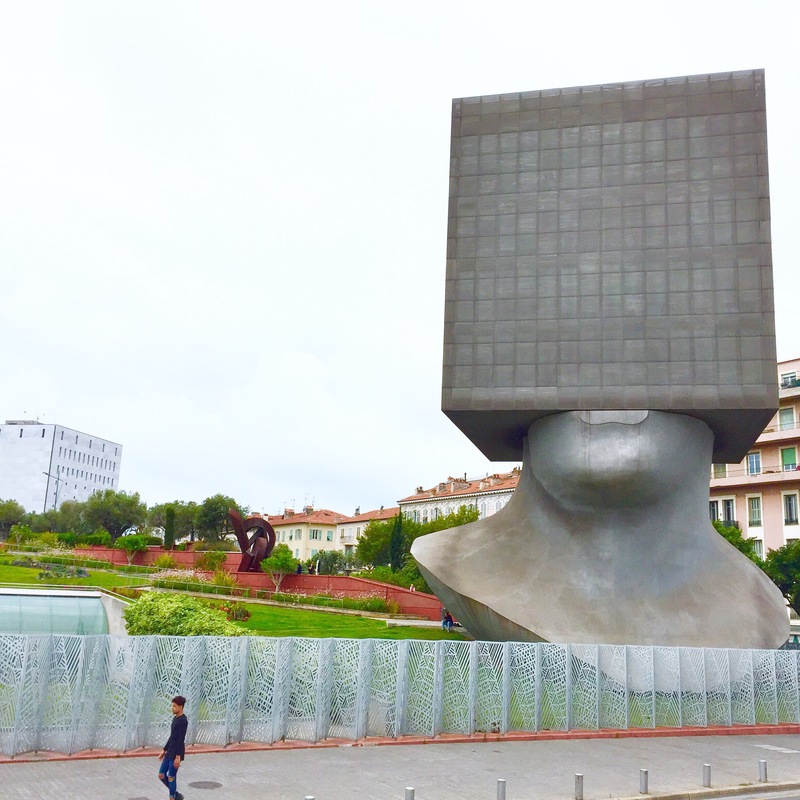 Affectionately known as La Tête Carrée (Blockhead), this unusual piece of architecture actually houses Nice’s city library. The design, officially titled “Thinking I side the Box,” reminds us of the importance of seeking education, knowledge, and wisdom. 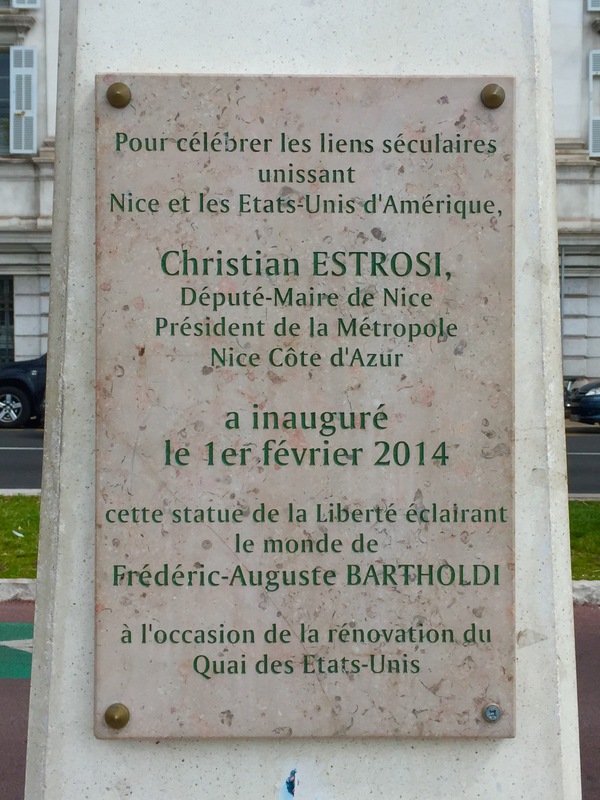 In 2014, the Quai des États-Unis (the Quay of the United States) was renovated, and a replica of the Statue of Liberty was dedicated there to celebrate the friendship and unifying link between France and the U.S. The original “Statue of Liberty Enlightening the World” was gifted to America in 1886—100 years after the founding of the USA as an independent and sovereign nation—and remains a worldwide symbol of freedom and democracy. 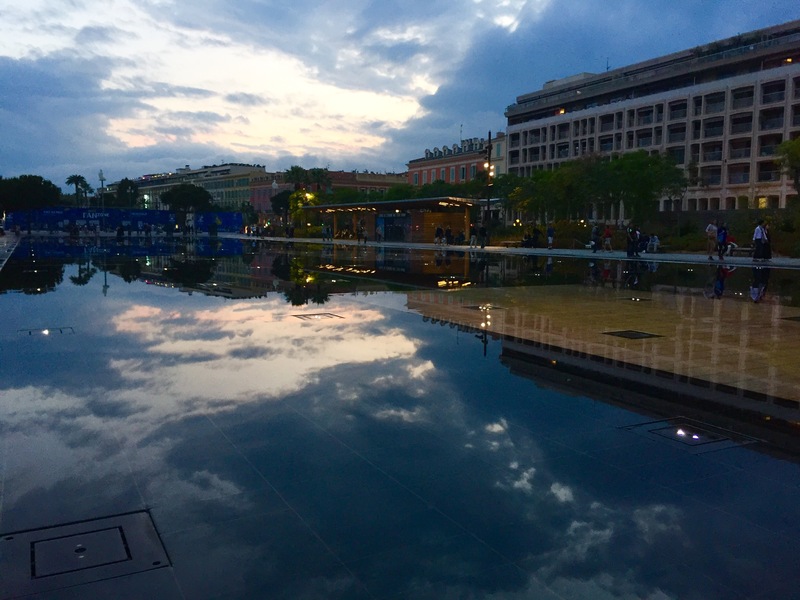 A mirror-like, walk-on-water feature called the Cours d’eau delights people day and night inside the Promenade du Paillon. 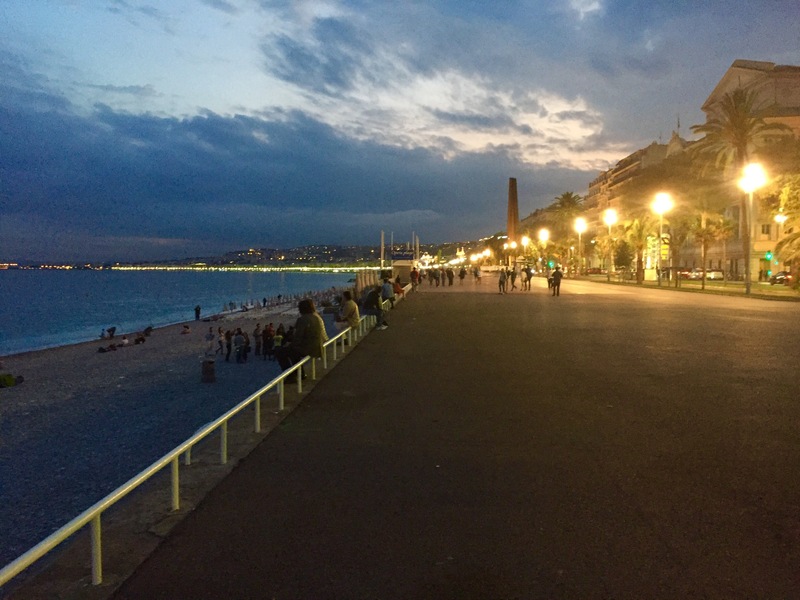 Since the mid 1800s, The Promenade des Anglais (named for the English aristocracy who so often wintered in Nice) has been the place to see and be seen, to socialize, to be romantic, and to be wowed by the beauty of the Mediterranean. And even after the July 14th attack, The Prom (as locals call it) will still be a place to embrace and celebrate life, love, and community. Previous Post Are You Gonna Go My Way?